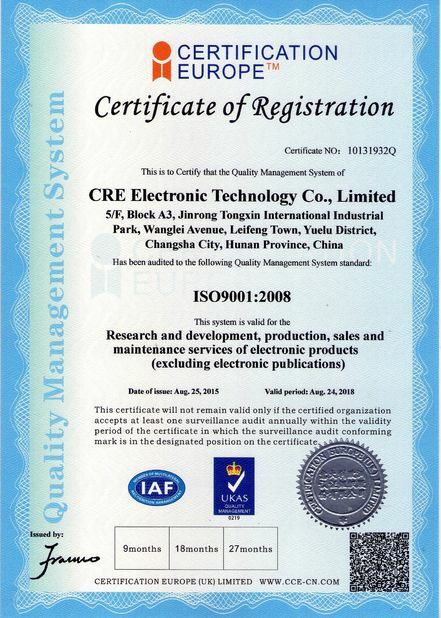 Reserved USB android and HDMI android interface, it is a good way to save cost, the user can choose android system freelySelf-developed full sealed & dustproof patent optical engine, to protect all optical parts, guarantee the greatest performance and extend lamp life. 23 Languages: Chinese / English / Korean / Spain / German / Dutch / Portugal / Russian / French / Italian etc. For education use, Projectors release teachers from being bound to chalk and dry-erase boards to present information to their students. With the use of projectors, teachers can now use films, slides, and images to teach students about a variety of subjects. Teachers will also find that the Internet is more useful since projectors can display web content to an entire class, rather than each student accessing information on individual computers, if they are available. For home use, The main advantage of a projector over TV is that you get a much larger picture for about the same price as a big TV. 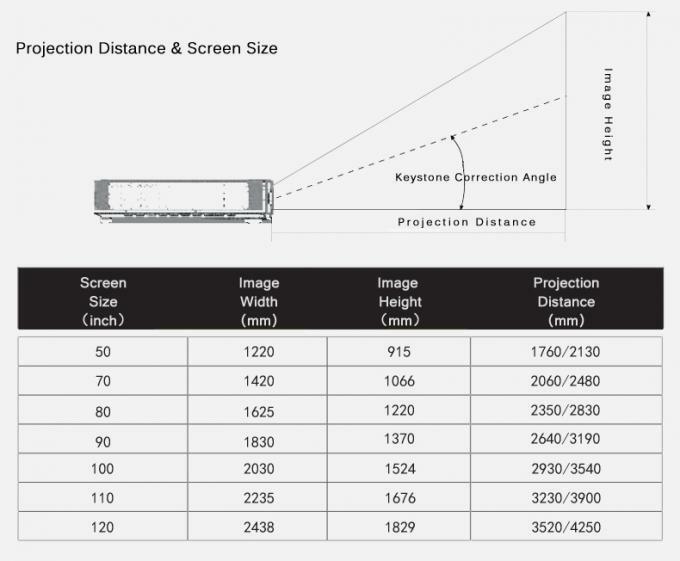 If you consider the cost per inch of TV size, a projector works out much cheaper. One other good advantage of a projector over a big TV is the size of the projector. A projector weighs less than 20lbs (9Kg) and is very easily portable, can be quickly dismantled and set up in a new location with no problem. A large TV on the other hand is heavy and fragile and you have to be very careful when moving a large TV. You will need specialist installers of TVs to remove and set up a large TV in a new location. For business use, a projector which is best suited for businesses provides a way for the company to save money on copies and handouts. Some company officials will need to hand out materials to their employees so that the individuals have something to consult during the meeting. However, by using a projector for business purposes, these handouts and copies are unnecessary which means less time spent on making copies as well as less money which needs to be spent due to the paper and ink which is needed for making the handouts. Since most companies operate on a tight budget, getting rid of this overhead cost is quite an attractive option for business owners to consider. 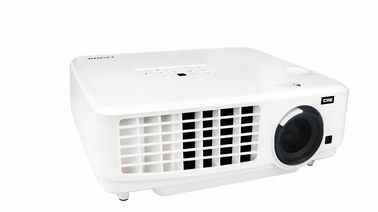 Projectors can be used for delivering lectures and presentations to large groups, as well as watching movies and other videos at a backyard home theater. 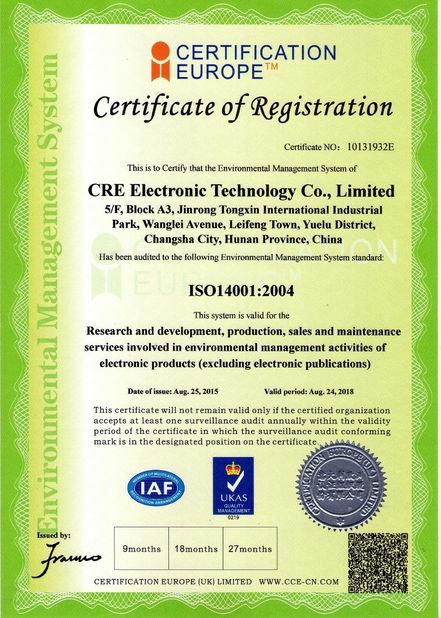 They can be found in a variety of environments, including classrooms, conference rooms, and in homes and yards. Projectors range in size and capabilities, from handheld devices that need a dark room to deliver a viewable image to high-powered devices that are easily read, even in brightly lit offices. There are many makes and models on the market these days, and projectors can be purchased from electronics retailers or specialty stores dealing in camera and projection equipment. 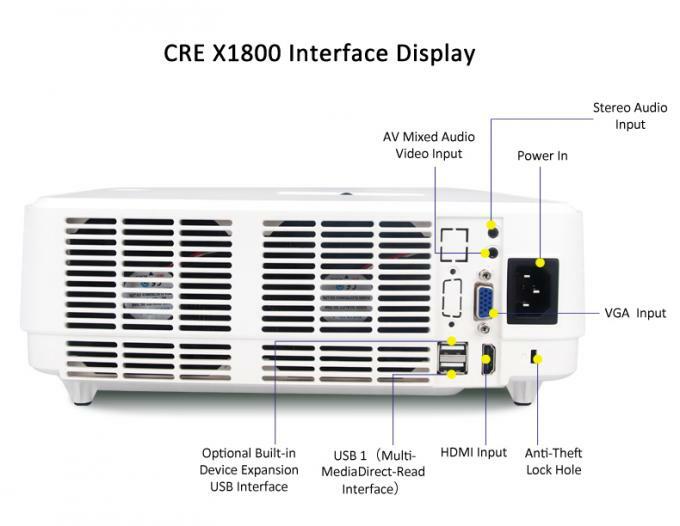 For consumers who prefer to shop online, sites like Aliexpress for CRE projectors are excellent options. Discover the differences between three kinds of projectors: LED, LCD, and DLP projectors as well as how the technology works and the advantages of each for consumers so that the right projector can be purchased. China Good Quality Video LED Projector Supplier. 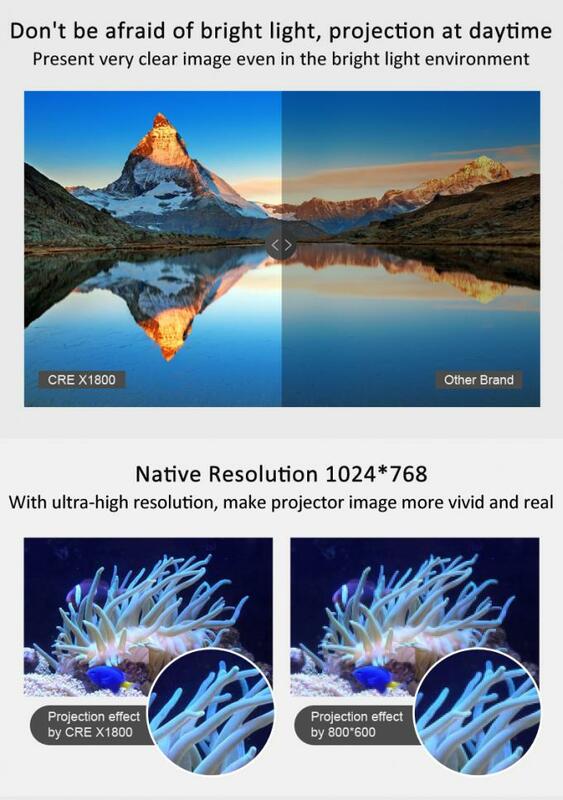 Copyright © 2018 - 2019 videoledprojector.com. All Rights Reserved.